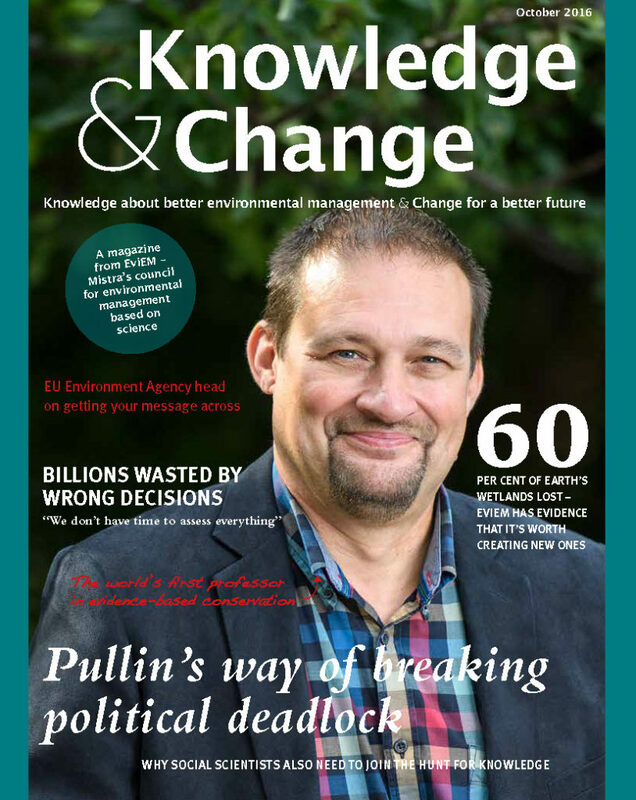 Two issues are available of EviEM’s news magazine Knowledge & Change. Click on the images above to access them. 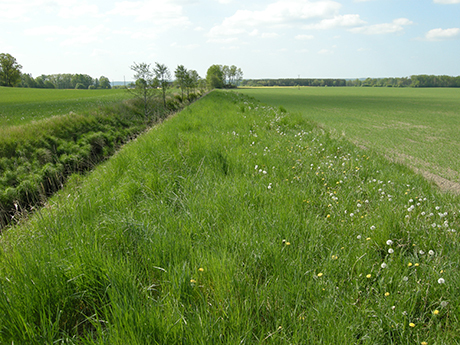 Vegetated strips can reduce the impacts of intensive farming activities in a variety of ways. EviEM has produced a systematic map on the topic. 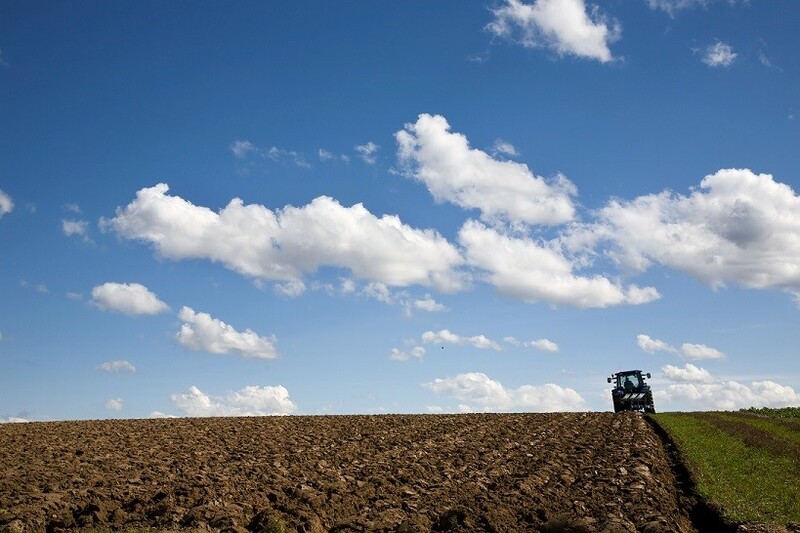 Farming practices can change the amount of carbon stored in soil. 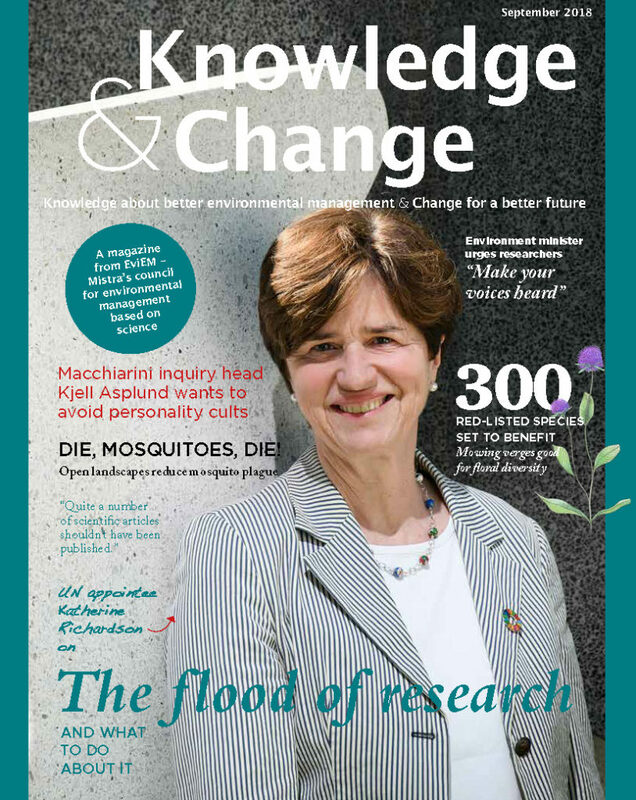 EviEM has reviewed how reduced tillage intensity affects soil organic carbon. 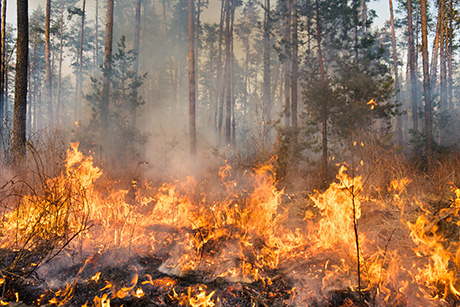 How does managed burning in forests affect species that do not directly depend on fire or the dead wood that fires provide? 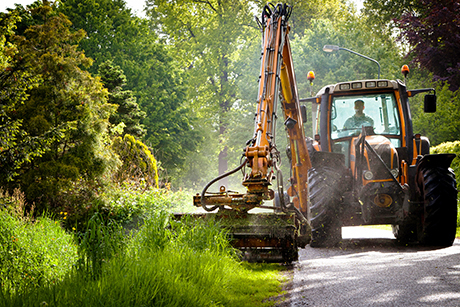 For traffic-safety reasons, vegetation is regularly managed along most roadsides. EviEM has investigated how such management could also benefit biodiversity. The Mistra Council for Evidence-Based Environmental Management (EviEM) operated from January 2012 to May 2018. The Council worked for environmental management to be placed on a scientific foundation. Through systematic reviews of various environmental issues, EviEM aimed to improve the basis for decisions in Swedish environmental policy. A total of 17 such reviews were initiated by the Council. Publishing of results has continued in 2019.